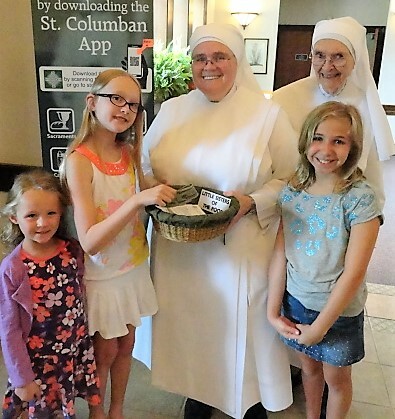 Donations - Little Sisters of the Poor Cincinnati - Support us today! The day-to-day cost of operating a large facility and providing for the elderly poor who have outlived their resources can be quite costly. Caring for them in a manner respectful of their dignity far exceeds the income received from the Residents' small pensions, Social Security, Medicaid or Medicare. In order to provide the best care to Residents we must raise over 40% of the required income to continue. Donations are key!